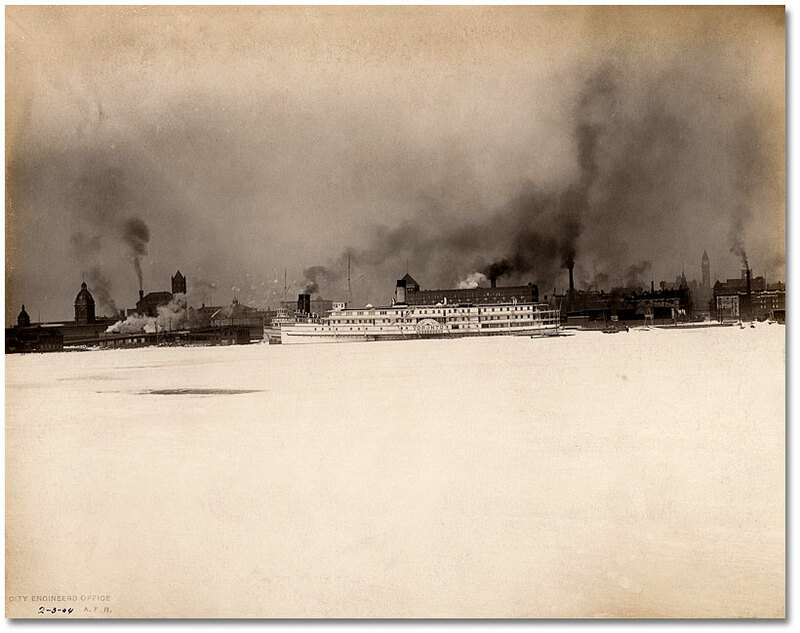 Early medical officers of health did not use the term “environmental health,” but they clearly understood the positive relationship between cleanliness and good health. Dr. William Canniff’s house-to-house inspections revealed all manner of filth in both private yards and public places, and he set out to clean up the city. Until 1912, sewer waste drained directly into Lake Ontario, and many found the lake a convenient place to dump any unwanted materials. 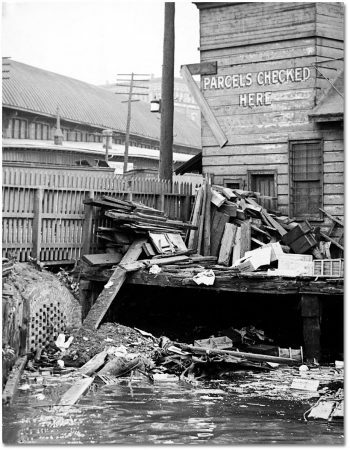 While the City government had been picking up garbage since 1834, it was often difficult to know what to do with it. There were dumpsites, but these filled quickly and the expanding city was running out of places to put more. Refuse was sometimes used to fill in ravines or uneven land, with houses then built on top. The medical officer of health strongly disapproved of the practise as unhealthy. 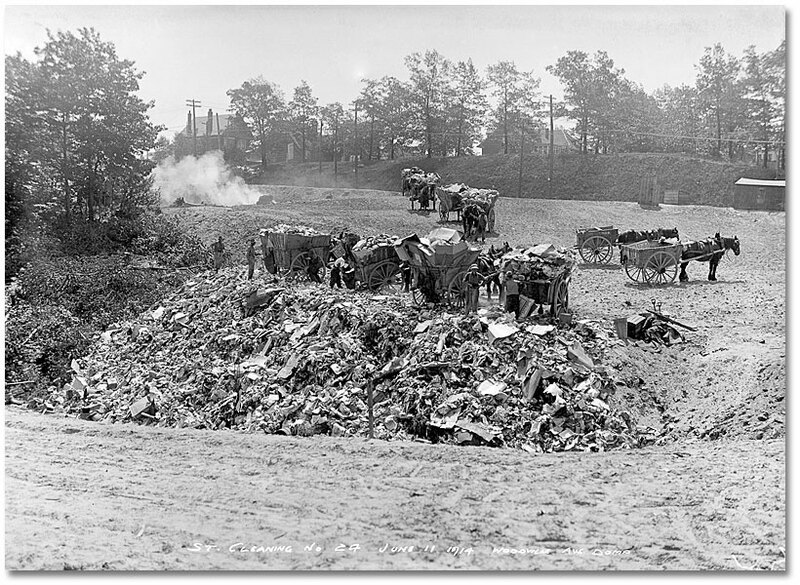 Burning was considered a good method of getting rid of garbage since people believed fire would destroy disease-breeding matter. 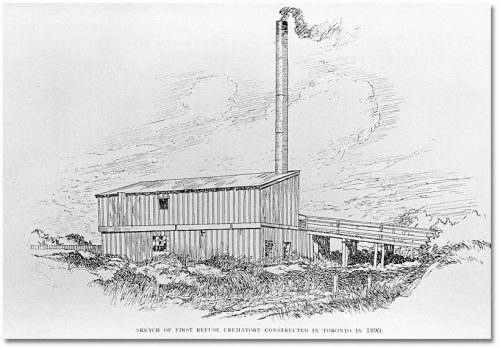 In 1888, City Council approved Toronto’s first incinerator to burn garbage. 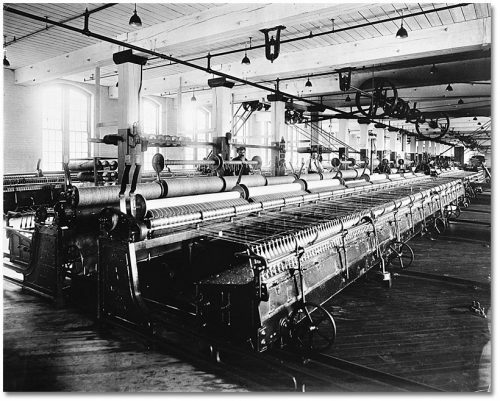 It was was built on Eastern Avenue at the Don River, and was completed in 1890. By the 1930s, Toronto had four incinerators in operation. 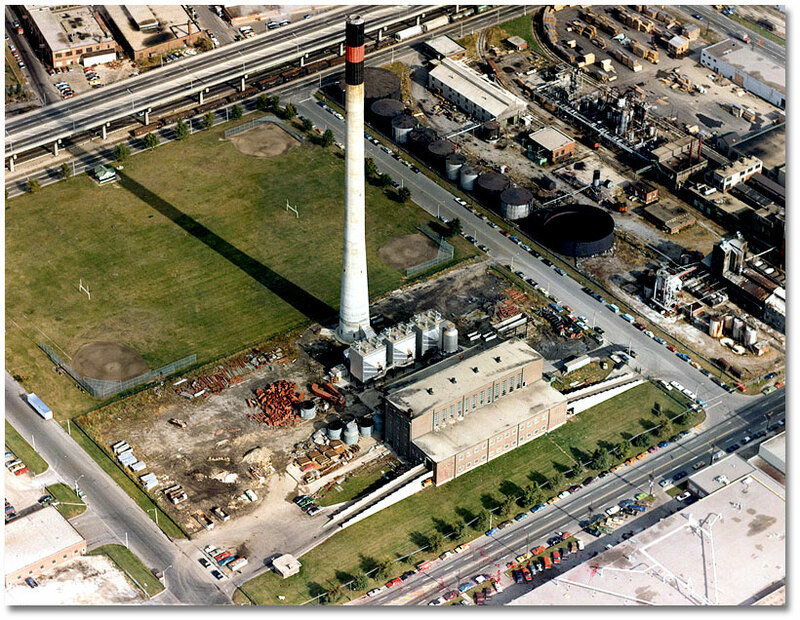 The Commissioners Street incinerator, the last built by the City, was erected in the port area east of Cherry Street. It opened in 1955 with a capacity of 900 Imperial tons per day. 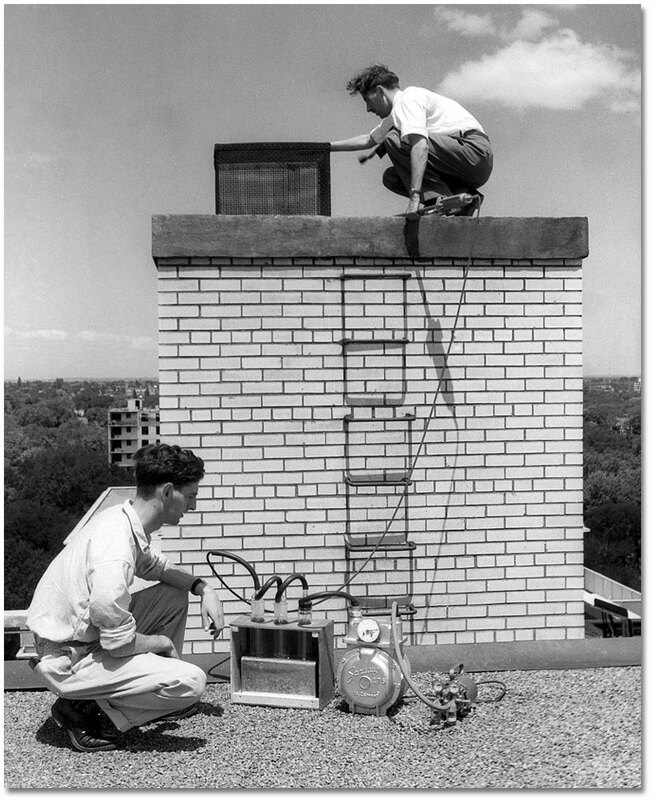 Of course, incinerators produce noxious smoke, and in 1967 when the Metropolitan Toronto government took over responsibility for garbage disposal, it closed most of the incinerators and established large landfills outside of Toronto’s borders. The Commissioners Street incinerator was closed in 1988, partly due to a Department of Public Health report on its generation of dioxin and other carcinogenic chemicals. 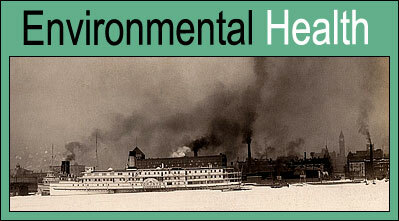 The Department of Public Health was also interested in identifying other airborne pollutants that could have an adverse effect on the health of the city’s residents. Dr. Canniff noted in 1884 that “smoke and soot nuisance is daily increasing” from factories and trains. In more recent times, medical officers of health have turned their attention to chemical exposure, lead poisoning, and the effects of second-hand cigarette smoke. Over the years, the department has supported and strengthened municipal by-laws and standards greatly reducing our exposure to both trash and air pollution. But Toronto still grapples with the huge problem of what to do with its garbage.